Are you new to the Twin Cities? Moving here soon? You may be unsure about this place. It’s cold, and people seem proud of that. During the Super Bowl, people kept referring to Minnesota as the Bold North - what’s that about? Meeting new people - here you will find like-minded young professionals. You could also call them future friends. Network - besides creating social connections, you will build your professional network in your new city. Explore the area - through our different events, you will have the opportunity to see new places and neighborhoods in the metro. Understand the community - by getting involved in a community group, you will learn more about the challenges your new community is facing. Become a civic leader - beyond learning about the community’s challenges, you will be helping to solve them. Try new things - you are already in a new place; why not take another step on the adventure and do something you’ve never done before? Get out of the office - you may be spending a lot of extra time at the office if it’s all you know in your new community. A community group will give you an excuse to leave before you’re the last one sitting on your floor. 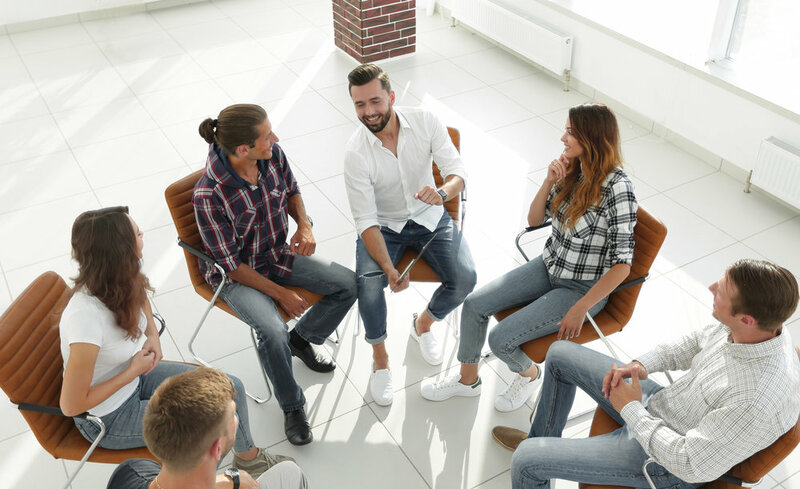 Develop professional skills - if your career is your priority, the time away from the office is still valuable with a community group, as they offer leadership and professional development opportunities. Improve your mental and physical health - everything listed above is key to ensuring that you are staying happy and healthy during your adjustment period. Moving can be challenging, but we at JCI St. Paul would love to be a part of your support system here. To take us as partners in your new adventure in the Twin Cities and become a member today, contact us at info@jcistpaul.org.